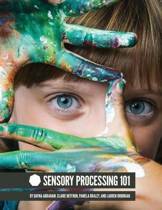 This easy to read, practical application,reference handbook includes over 210 of the most common sensory signals and cues your child may be giving you. PLUS BONUS CONTENT...Sensory in a Nutshell! Just a little bit more, but not too much to overwhelm you. 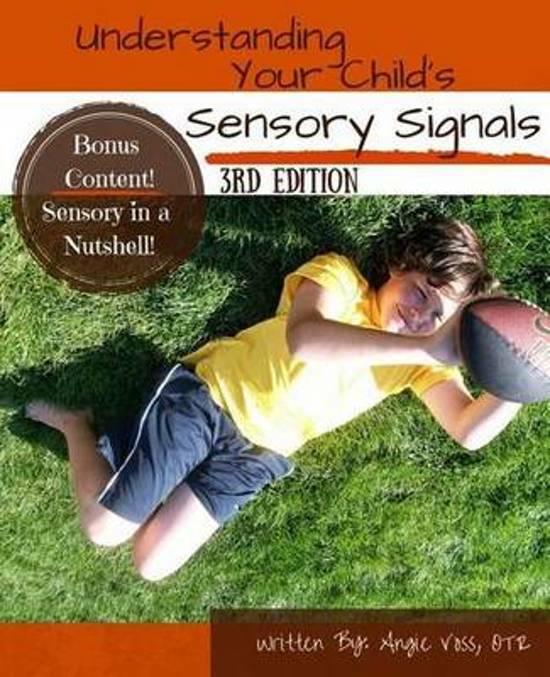 This practical, daily application handbook is helping parents, teachers, and caregivers all over the world to understand sensory signals and cues from a child rather than jumping to the conclusion of behavior driven. 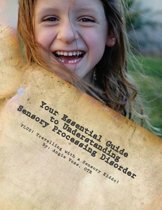 This user friendly ''go to'' handbook is geared for daily use and as a quick sensory reference guide designed to work hand in hand with ASensoryLife.com, where you can find printable handouts, sensory how-to videos, sensory tools and equipment ideas and links, as well as a sensory ideas on a budget. Enjoy the simple, organized format to give you the essential and useful information to respond to the child's sensory needs right on the spot! 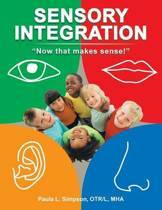 The handbook provides simple every day sensory strategies and techniques to help ALL children; including SPD, autism spectrum disorders, ADD/ADHD, APD, and developmental disabilities. 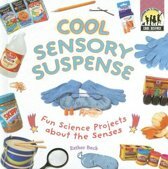 This handbook provides guidance and understanding as to why children do what they do in regards to unique sensory processing differences and needs. When you respect a child's sensory differences, it will change how you respond. Keep it Real. Keep it Simple. Keep it Sensory!